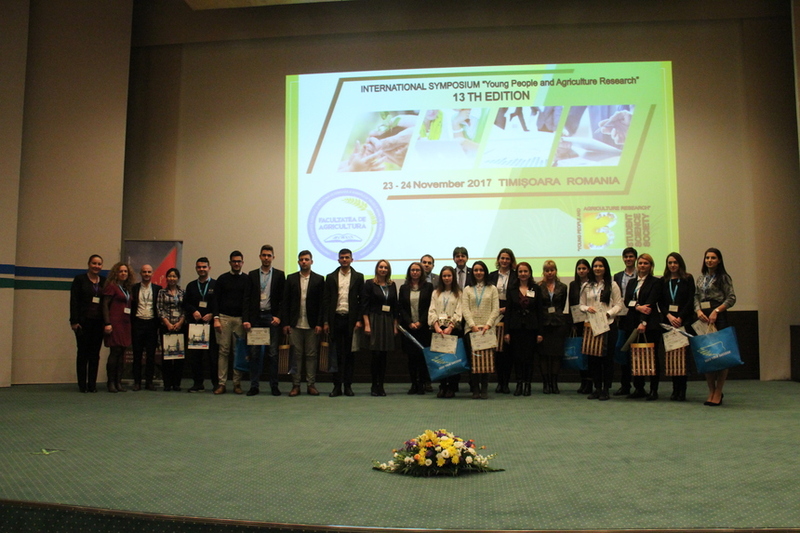 The International Student Conference entitled “YOUNG PEOPLE AND AGRICULTURE RESEARCH” is held every year, on the last week of November in Timisoara, Romania. 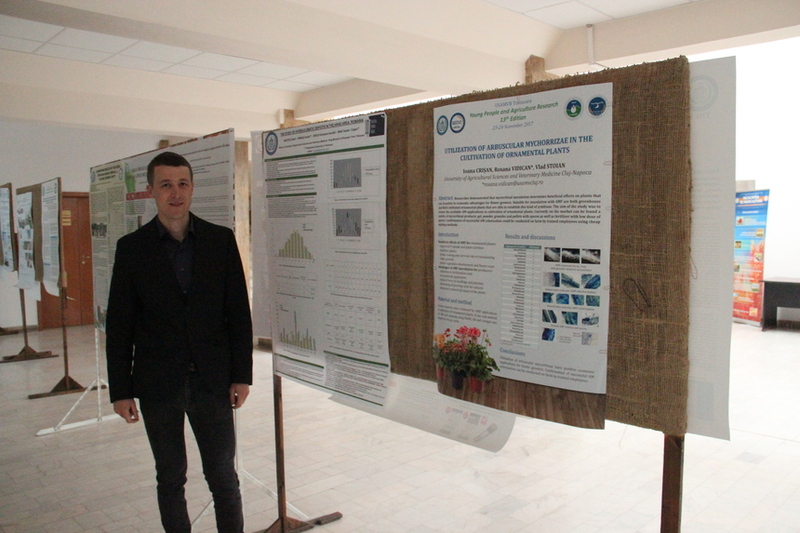 The Conference is organised by the Faculty of Agriculture Timisoara in collaboration with Novi Sad University, and Station of research- agriculture development Lovrin. 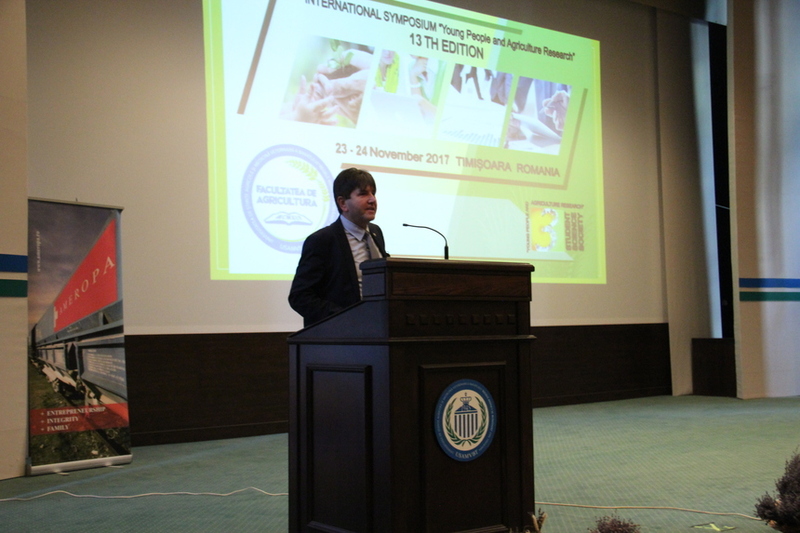 The Conference is dedicated to undergraduates, MA &MSc students, Ph.D. students and young researchers. 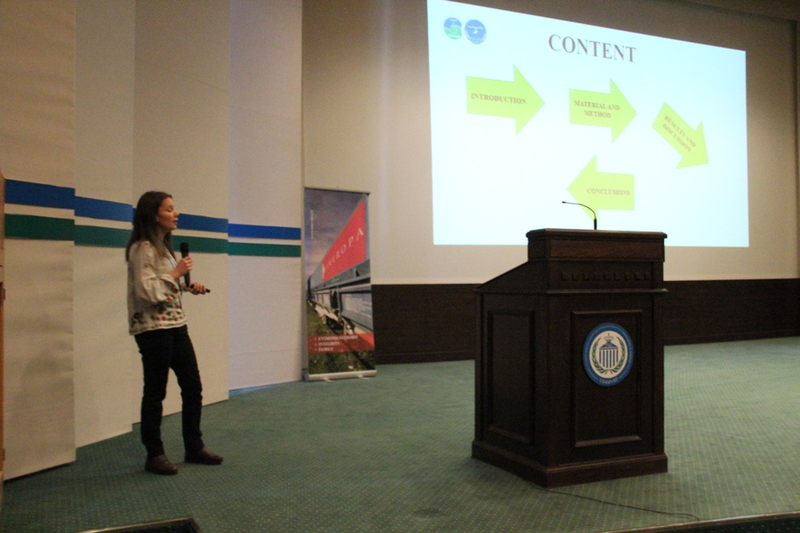 Scientific papers shall circumscribe the following fields: agriculture, plant protection, applied biology, environmental protection, soil science and plant nutrition, geomatics, machinery and equipment for agriculture and food industry, social sciences and other areas of agriculture. We also have a session dedicated to high-school students!!! 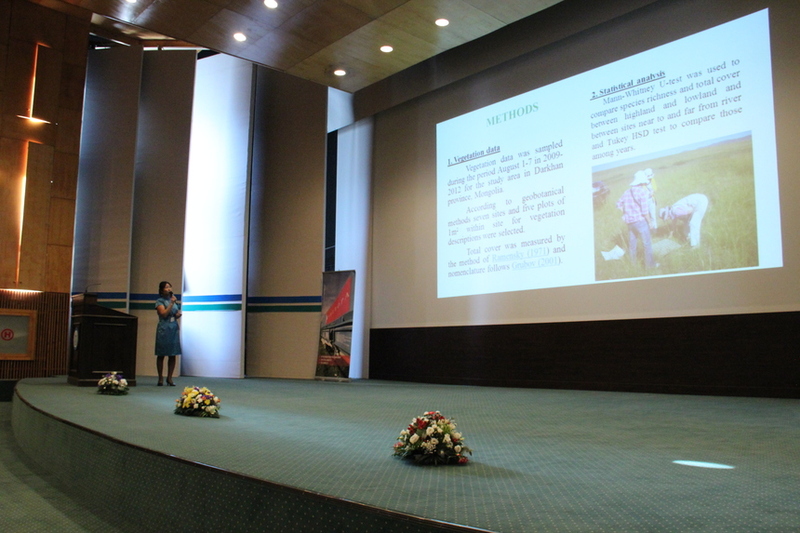 The best scientific papers presented during the conference will be awarded a prize! All papers will be written in English. 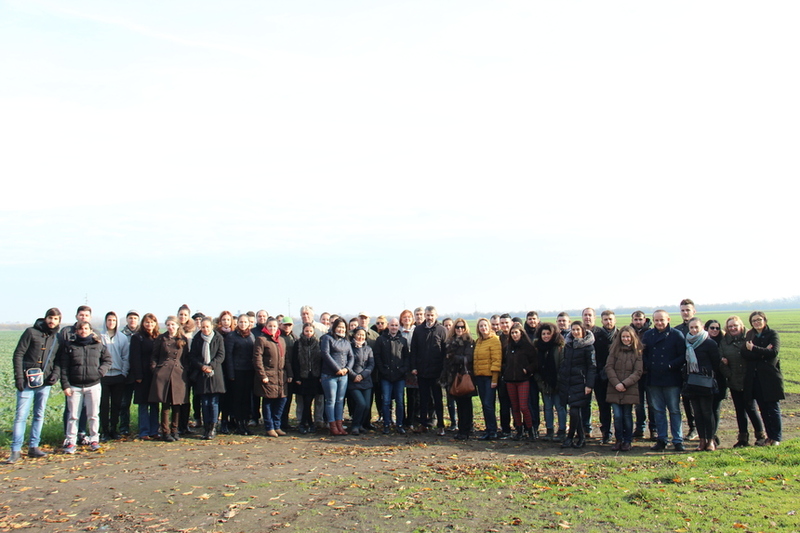 Each participant can be first author of at maximum 2 papers (no more 10 pages/paper). Please, register on-line your paper at Register/Submit new paper. The accepted papers will be published as full text in the RESEARCH JOURNAL OF AGRICULTURAL SCIENCE, ISSN: 2066-1843. The Journal is indexed, with abstracts or full texts reproduced in the following databases and libraries: CABI, EBSCO, Index Copernicus International.